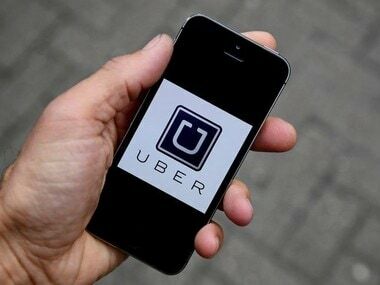 London: London’s transport regulator on Friday stripped Uber of its license to operate from the end of the month, affecting over 40,000 drivers in a huge blow to the taxi app. 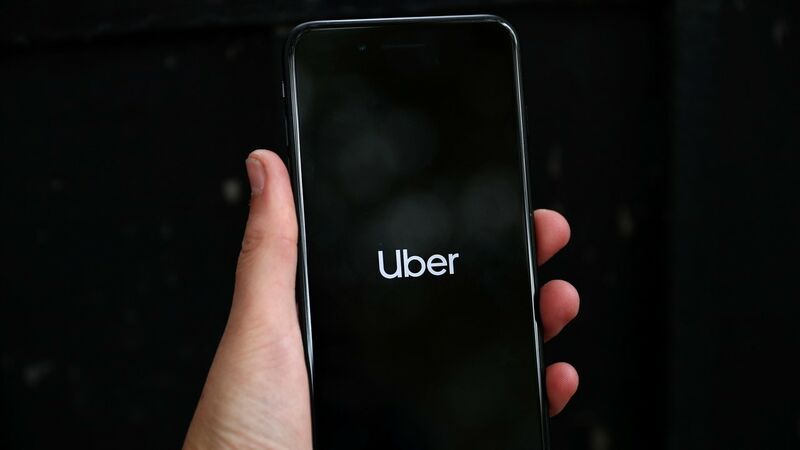 “Uber’s approach and conduct demonstrate a lack of corporate responsibility in relation to a number of issues which have potential public safety and security implications,” Transport for London (TfL) said. Uber, which has the right to appeal the decision within 21 days, did not offer an immediate comment. It is unclear whether Uber will be able to operate in October whilst any appeal is being considered.